One of the top prospects in a very loaded 2019 Florida class is sharp shooting guard Tre Mann. 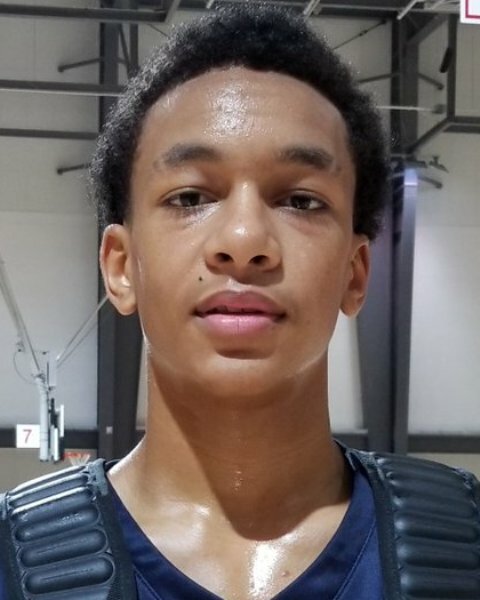 After having a breakout summer on a national level, he has continued that into the school season. Putting together a very solid junior campaign Mann is the leading scorer for his Villages Charter School with an average of 20 ppg while also grabbing 5.6 boards and dishing out 2.5 assists a game. The most impressive part of Mann’s game is his shooting ability. He can shoot the ball at an extremely high rate from behind the arc and beyond. He is a very fast and quick guard that can create his own space using his crossovers as well. Mann is a very unselfish player and loves to get his teammates involved. Mann is as good as anyone in transition because of his ball handling, passing, and scoring abilities. Not only is he a great shooter but he loves to attack the rim and go right at the defense as well. Being as versatile as Mann there is no question why a ton of a top programs are recruiting him very hard. Mann currently holds offers from Florida, Florida State, Georgia Tech, LSU, Memphis, Tennesse, and Texas A&M. Kentucky and Dayton are also showing interest as well. Mann hasn’t taken any visits since the fall. He plans on focusing more on his recruitment after the upcoming traveling season. Mann competes with E1T1 United during the traveling grassroots season.